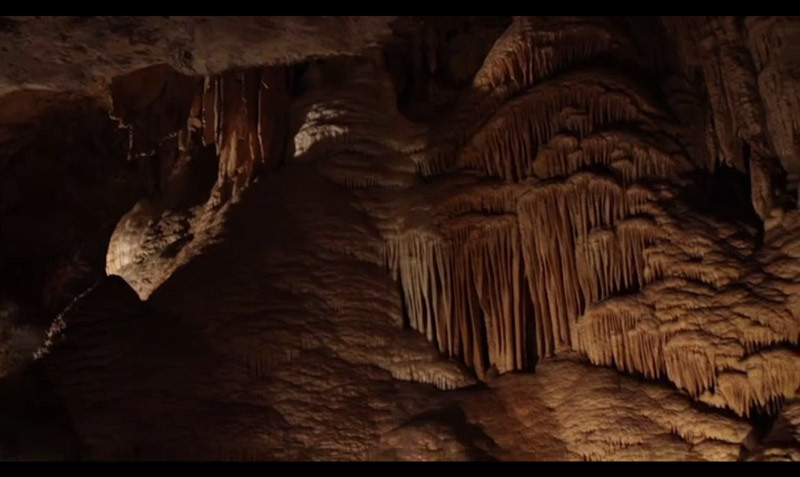 There’s an amazing world, underground! 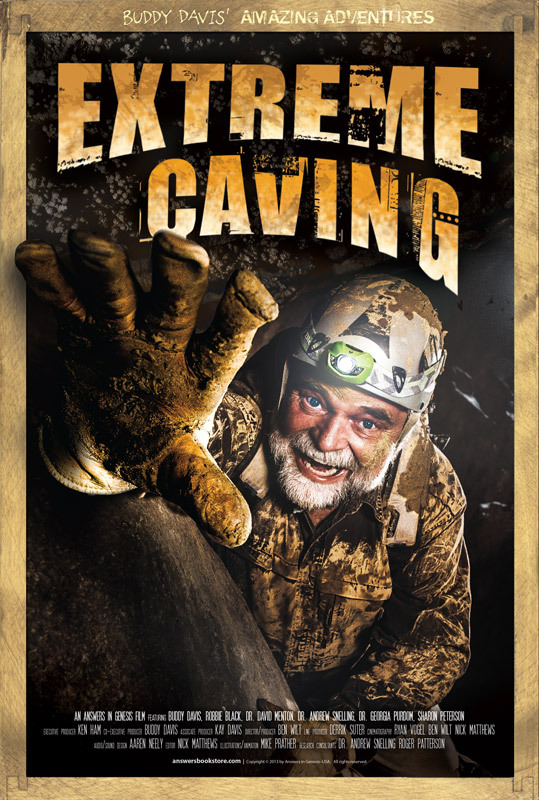 In Extreme Caving you’ll see incredible wonders of nature as Buddy Davis crawls, squeezes and climbs through mysterious underground passages and reveals clear evidence of Noah's Flood. 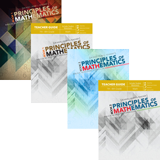 DVD comes with a FREE full-color 11x17 poster, and a digital discussion guide!! 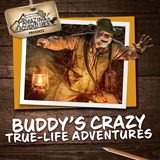 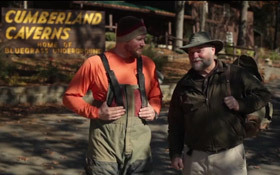 Join Buddy Davis in this 3rd episode of the “Amazing Adventures” DVD series as he explores an amazing world found beneath the earth. 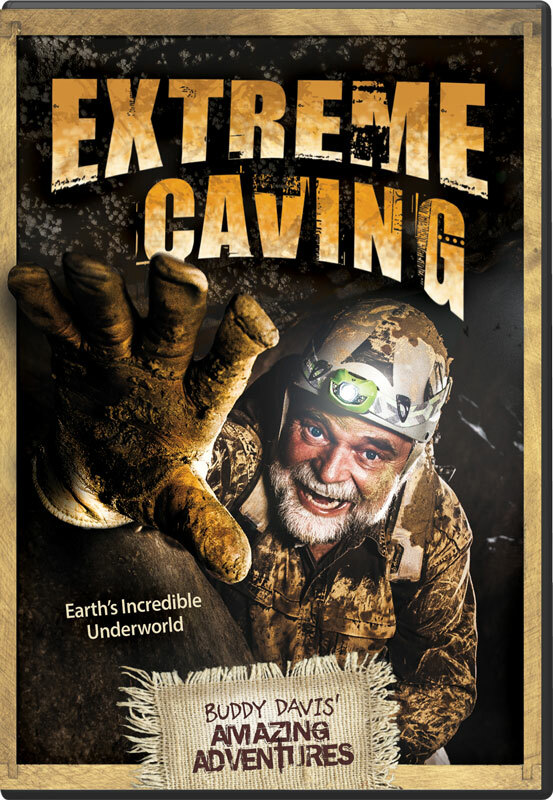 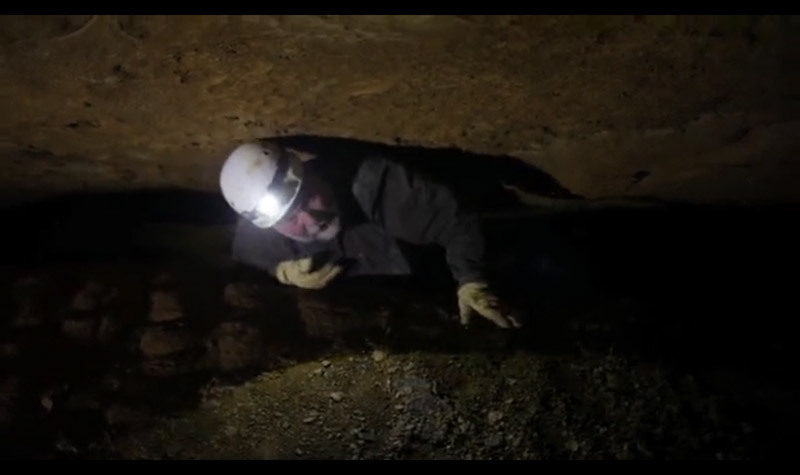 In this new show, Extreme Caving you will enjoy the hidden treasures of nature as Buddy climbs, crawls and squeezes through several miles of subterranean passages, revealing clear evidence of Noah's flood. 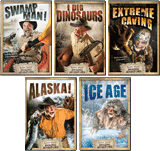 You'll also find out more about bats, blind cave fish, cavemen and how caves formed when Buddy talks with several leading scientists. Sure to be a thrilling adventure as you too experience the feeling of being several hundred feet underground. 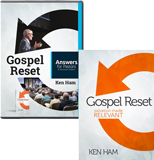 Includes free wall poster. 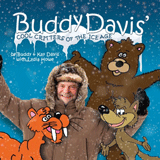 DVD includes free music video and other bonus elements. 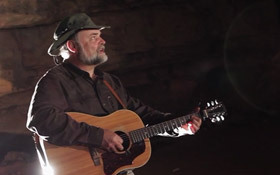 Watch the video clip above and listen to the song Mammoth Cave, now topping the inspirational country music charts! 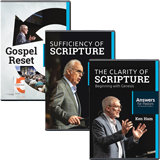 Download your free discussion guide PDF here.